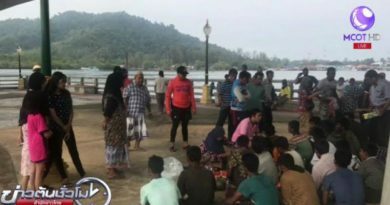 A LARGE sea tornado, also called waterspout, was videotaped at Tri Trang beach, south of Patong beach, at noon today (August 25, 2018) with the 20-second video clip going viral on the Thai social media and scaring people, the Thai-language daily Matichon reported. 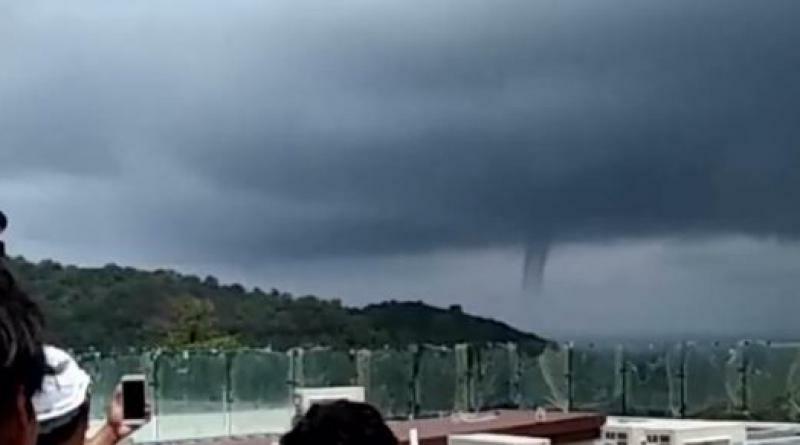 Another person also shared a video clip of the same sea tornado but from a different angle taken from Patong beach. 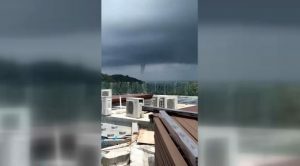 According to express.co.uk, sea tornados or waterspouts have the same characteristics as a land tornado and are associated with severe thunderstorms, high winds, large hail and dangerous lightning. They are common in tropical and subtropical waters. 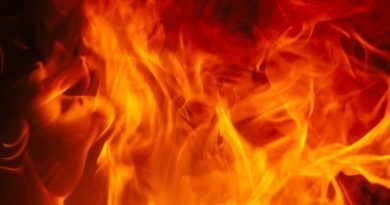 The average spout is around 50 meters (165 feet) and their average speed of 80 kilometers per hour (50mph) corresponds to the weakest type of tornado on land.